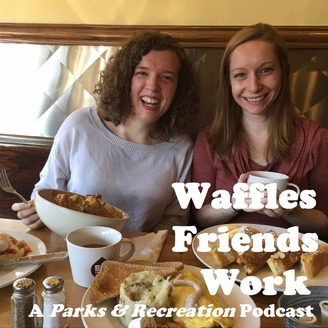 “We need to remember what’s important in life: friends, waffles, work. Or waffles, friends, work. 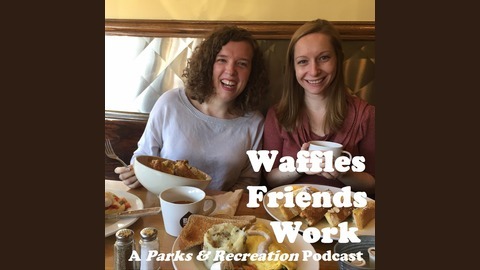 Doesn’t matter, but work is third.” - Leslie Knope "Waffles Friends Work" is a podcast that talks "Parks & Recreation" with real-life Leslie Knopes: women in public service making change in their communities. Join hosts Kathryn Baxter and Emma McAuley for a discussion of local government, powerful women, and every episode of this beloved NBC sitcom. It’s like Galentine’s Day every week!